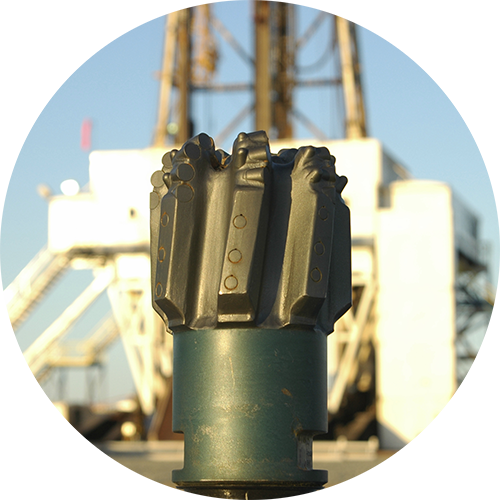 The mining and drilling industry is one of constant change. 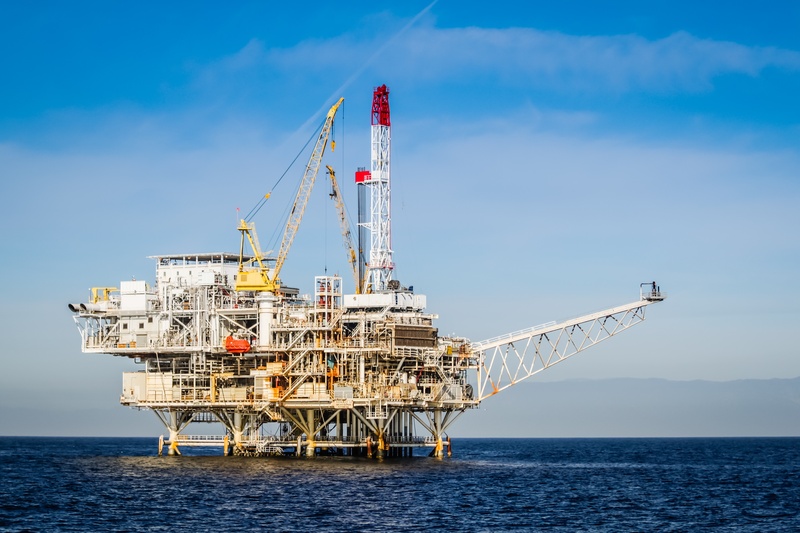 The oil and gas drilling plus mining industries are always on the lookout for new methods to increase the lifespan of components exposed to shock and abrasion. In this context, Tekna’s Tungsten Carbide is the ideal material. Its hardness and density make it an extremely durable material, perfect for this wear resistant market. The capacity for industrial production makes Tekna the partner of choice for many markets. The controlled grain size, high sphericity as well as the high level of purity allow the creation of shock- and abrasion-resistant coatings.